Chad has had the opportunity to work for a variety of clients and productions over the years, building an impressive list of credits. 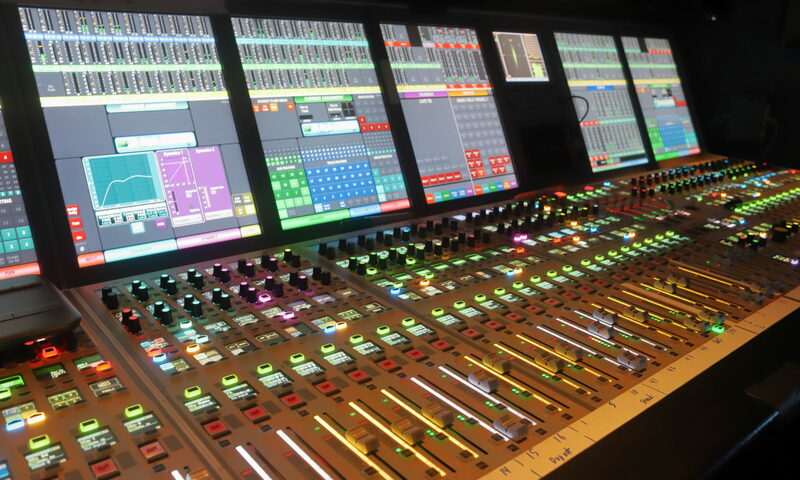 Working regularly on live broadcast for national networks and special projects, Chad is used to a fast paced environment with high demands. When it’s live, it has to be right the first time. 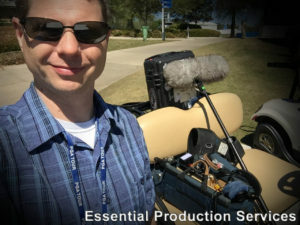 Chad brings the same expertise, work ethic and professionalism to every production he is involved in, including Production sound mixing, network news, and a collection of special projects. 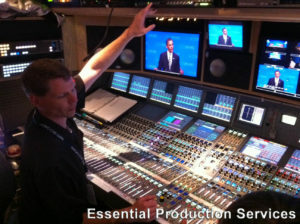 Specializing in audio, he has filled with roles of Senior Audio, A1, A2, RF Audio and location sound mixer. ESPN, ABC, ABC News, NBC News, CBS, Showtime, Techwerks, Cox Sports, CSS, SEC Network, FOX Sports, Yes Productions, NEP, Alliance Productions, MLB Network, Tennis Channel, WLBT, MPB, WJTV, WWL, WYES. ABC News, CBS, NBC News, ESPN, Corus Entertainment, Optomen Productions, TLC, NFL Films, PGA TOUR, Harpo Productions, MTV Networks, E! TV, Turner Studios, CBC, Banyan Productions (Trading Spaces, etc. ), America’s Most Wanted, Inside Edition, SpotOn Productions, Loft 54, PBS, MPB, LPB, Dollarhide Films, Warren Productions, Key of Blue, Times Fly Productions, Boccaccio Productions, Mad Genius, numerous local commercials, corporate videos, political spots, etc.